As summer comes full swing, we’ll be pouring The Good Cider at a number of beerfests and wine and art shows. 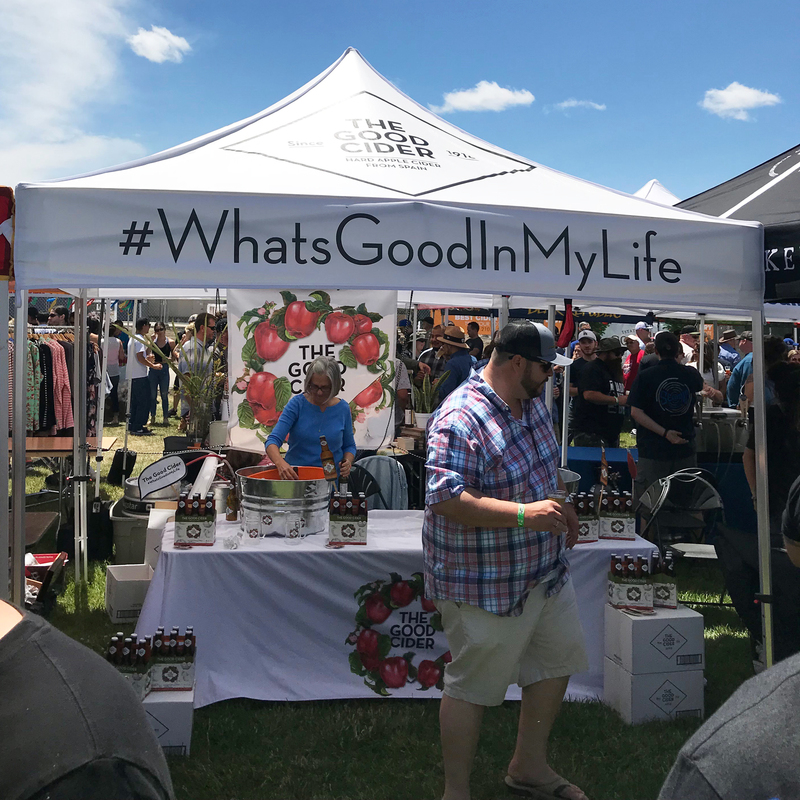 We recently just poured our delicious Spanish cider at the Sonoma County Beer fest – The Good One, as well as at wonderfully produced fundraiser for the Canine Companion Society. If you think we should be pouring the cider at your event let us know!